During the 10-year period from 2008 to 2017, 131 truck drivers were killed and almost 21,000 injured on the job. How to properly exit a cab – Meet Arvind Chander, a long-haul truck driver. What would happen if Arvind was injured on the job? How to properly use a pry bar – Meet Donna Marksen, a delivery truck driver. What would happen if Donna was injured on the job? How to properly use landing gear – Meet Joe Frominsky, a short-haul truck driver. What would happen if Joe was injured on the job? 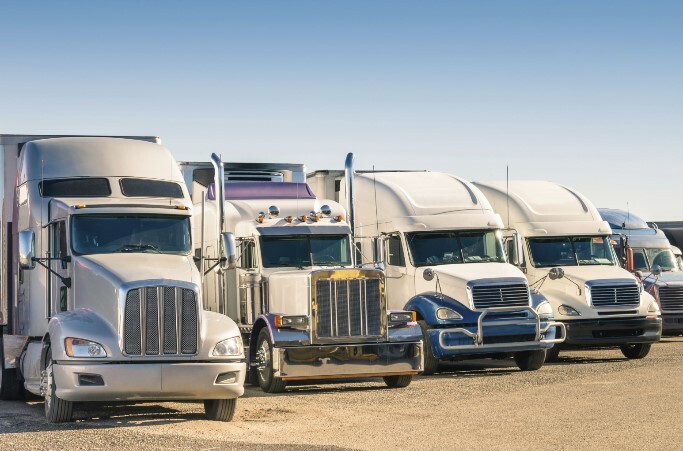 Click here for more information about how to reduce the work-related risks of truck driving.